This is part 2 to the original article titled Addressing the Spectre Meltdown Vulnerability where we covered the process of deploying the Spectre-Meltdown protection with Baseline. 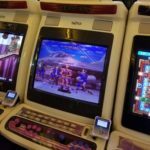 In this article we will discuss the firmware aspect of the process. The switches will come into play a bit later when we package it up in SCCM, for now, just run the exe by itself in a test environment if you can. Always nice to see how it installs, time it takes, reboot time, etc. Once testing is complete, we can now package the firmware. Head over to the console, Software Library > Application Management > Applications. 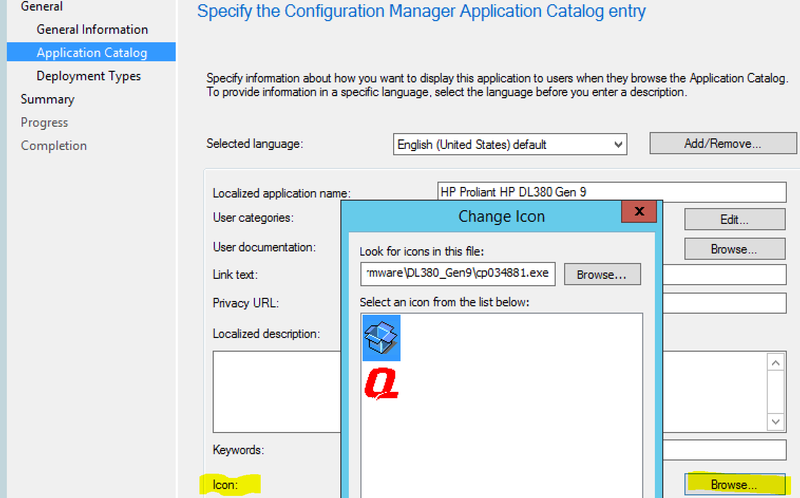 Create the corresponding folder as you wish and choose “Create Application”. Here we are going to use the switches we determined earlier, in this case, the /s for silent install. Of course, we’ll specify the content location as well. Now, we’re going to enter our detection method. This will be what we target to see if the installation was successful. After the User Experience, you can click next through to the summary as that’s all we’re focused on for now. 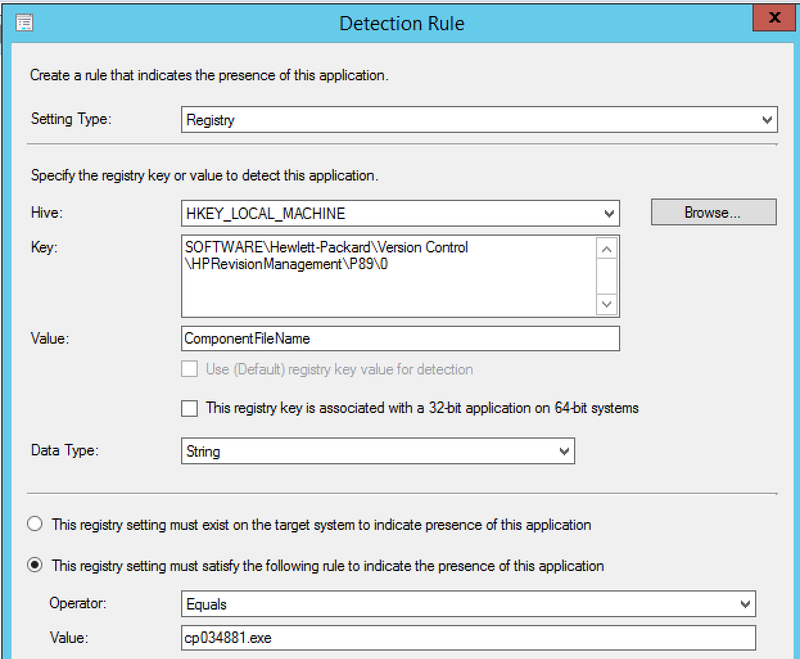 The nice about creating applications is that we can add Return Codes to the application. 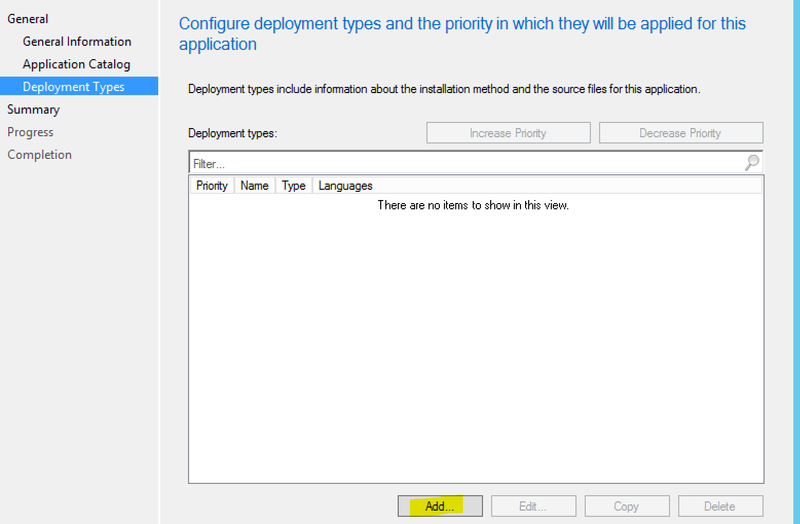 In Software Library, choose the Deployment Types tab on the bottom from the firware application you created. 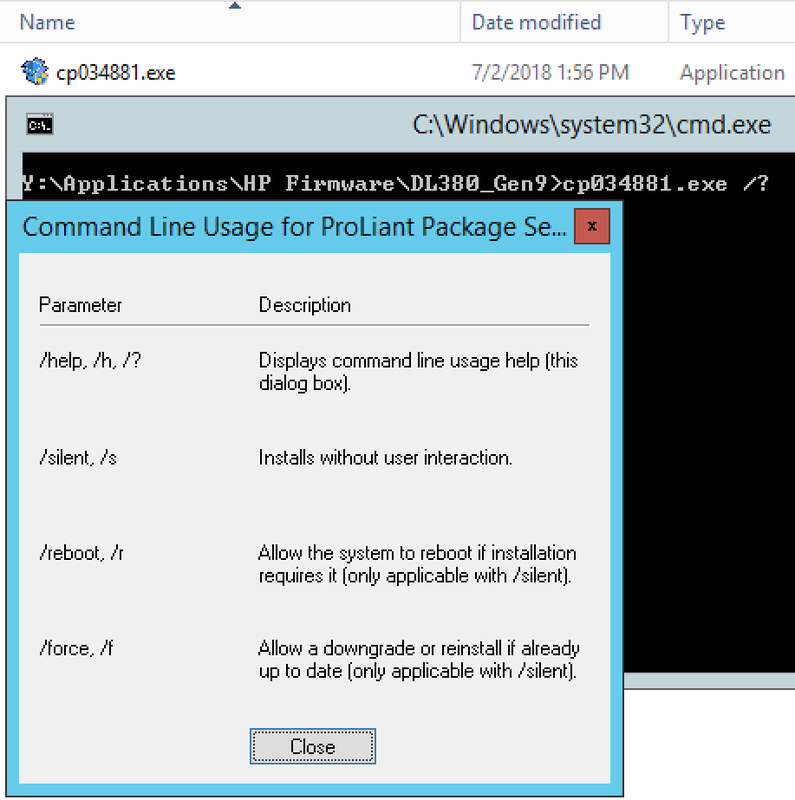 Open the properties for the installer. 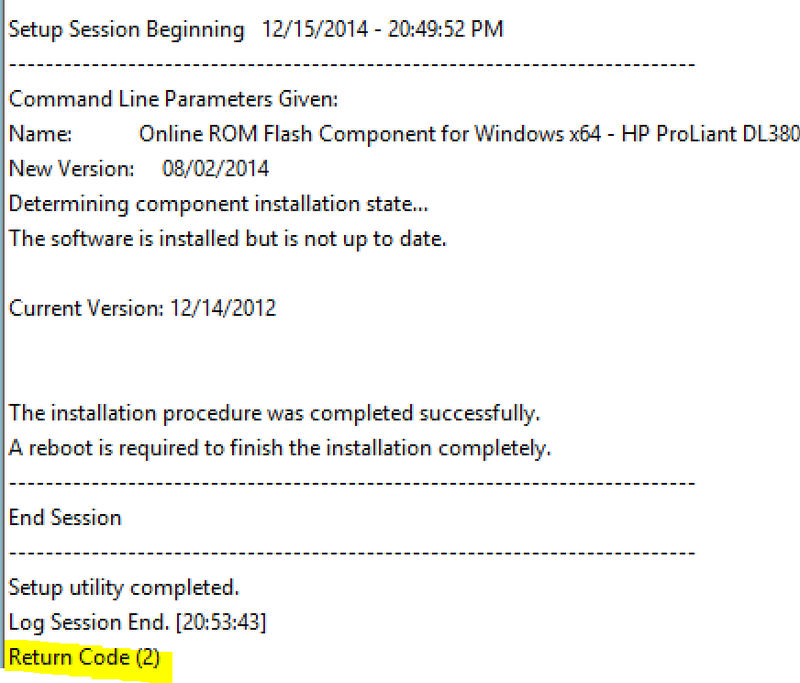 Here we can see the built-in codes don’t align with what the HP installer returns. We reached out to the HPE rep and he provided us an old document that gave us the Windows smart component return codes.